We are calling on all members of our community to unite with us to Prevent Child Abuse and Neglect! Join us for the Healthy Kids for Kids 7th annual 5K/10K Run to raise awareness in the fight against child abuse. 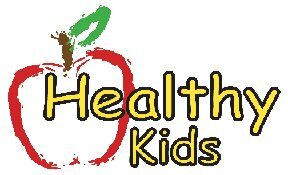 As a 501 (c) 3 nonprofit organization, Healthy Kids is dedicated to the care and well-being of Alabama’s children. Beginner runners, avid runners, first timers, and walkers are welcome to join. We are also encouraging teams of four or more to participate. Whether you want to get a team together or participate as a solo runner, grab your running shoes and be a hero for a child in our community that needs your support. Events include: Bounce houses for kids, face painting, games, food, youth groups, and much more! These events will be free. Event Timing provided by Montgomery MultiSport.